The film revolves around a group of five, who are long-time friends, meet for a school reunion. Things take a turn when the event turns into a horror nightmare. Watch Mercury movie on YuppFlix in full HD. 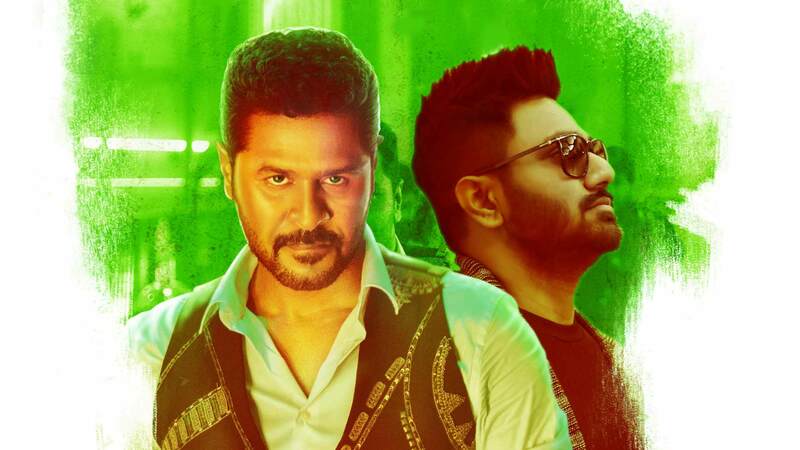 Film Mercury is directed by Karthik Subbaraj and cast Prabhu Deva, Sananth, Remya Sebastian, Indhuja is released in 2018.